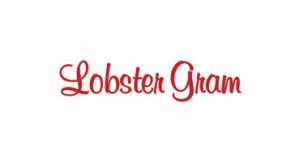 Whether you prefer live Maine lobster, enjoy wild-caught halibut, find succulent scallops irresistible or simply love them all, we have a whole range of reliable seafood delivery services ready to satisfy your cravings. Their offers are vast and their prices are right, so you can let your heart and your palate do the choosing. 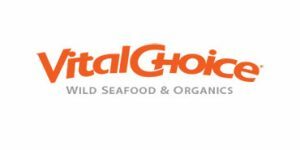 Decide which one of them ticks all the boxes and have the finest seafood delivered straight to your kitchen in a click. 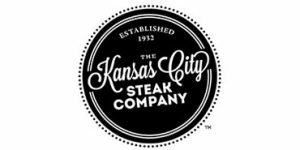 Kansas City Steaks has been providing great meat since 1932. 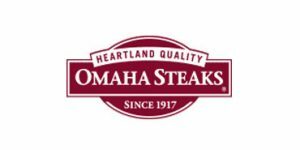 Its selection includes everything from USDA Prime beef to gorgeous seafood and luxurious meals. 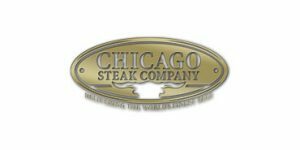 In this Kansas City Steaks review, you can discover how you can order from this service, explore the entire range of its products, and find out whether it is the right fit for your taste and budget.